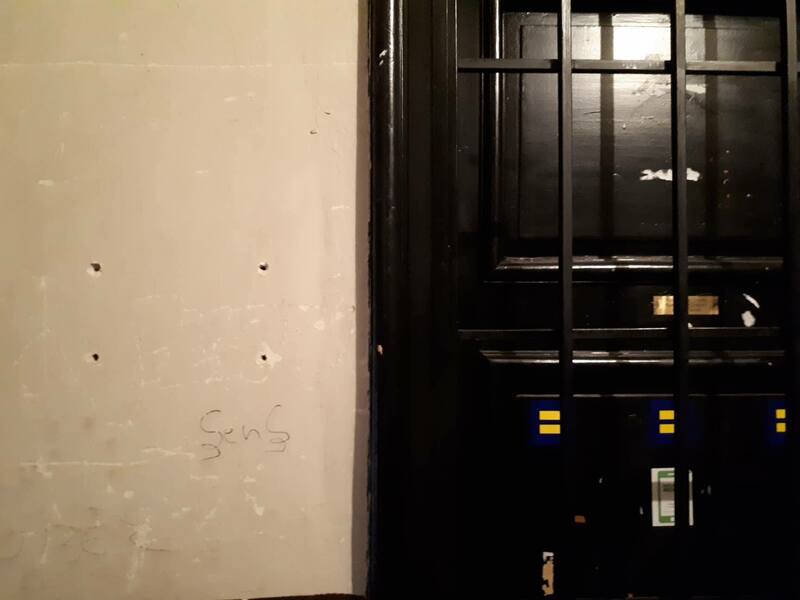 A series of worrying LGBTI-phobic attacks occurred in the last Month in Sofia. The target of the attacks is Rainbow Hub, the first and only LGBTI center in Bulgaria. On March 16th, 2019, around seven o’clock a young man entered the Rainbow Hub and aggressively broke the stand of our flag, then stole the flag and left. The missing flag, that provoked the attacker is with rainbow colors – a symbol of the rights of LGBTI people around the world. Ten days after this incident, on March 25th, another attack occurred. 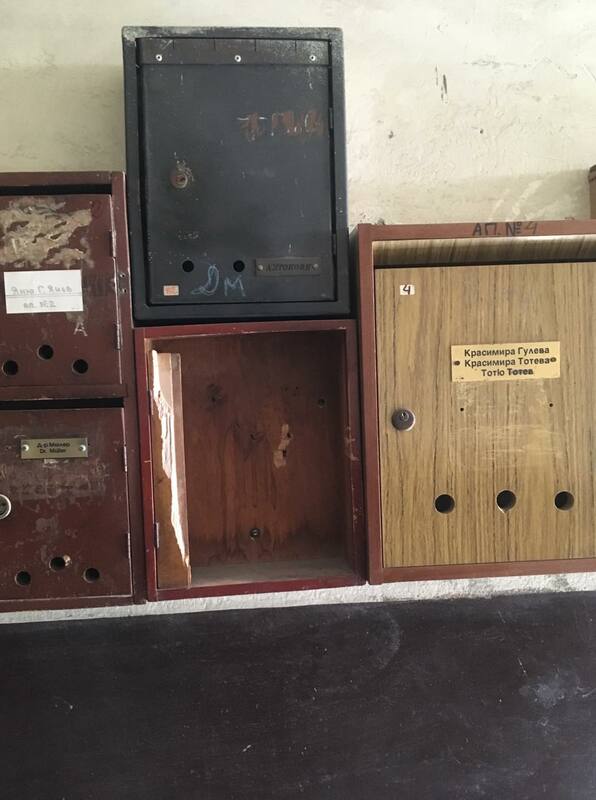 Someone broke the door of Rainbow Hub’s postal box and stole the LGBTI center’s sign, that was hanging by it’s entrance door. This happened in broad daylight during working hours, while the activists were working inside the Hub. The anti-LGBTI attacks didn’t end here and on Friday, April 15th the most aggressive attack happened. 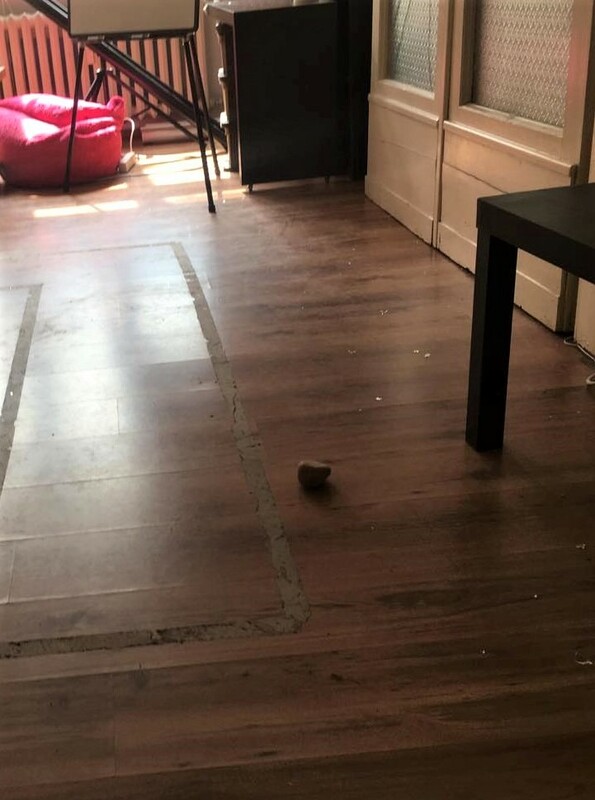 The activists found one of their windows broken with a stone. 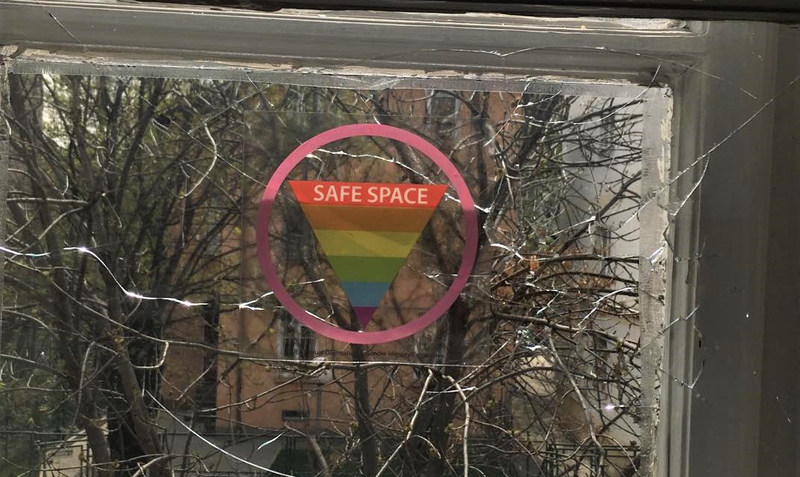 Ironically the stone broke the window with a sticker saying „Safe Space“. 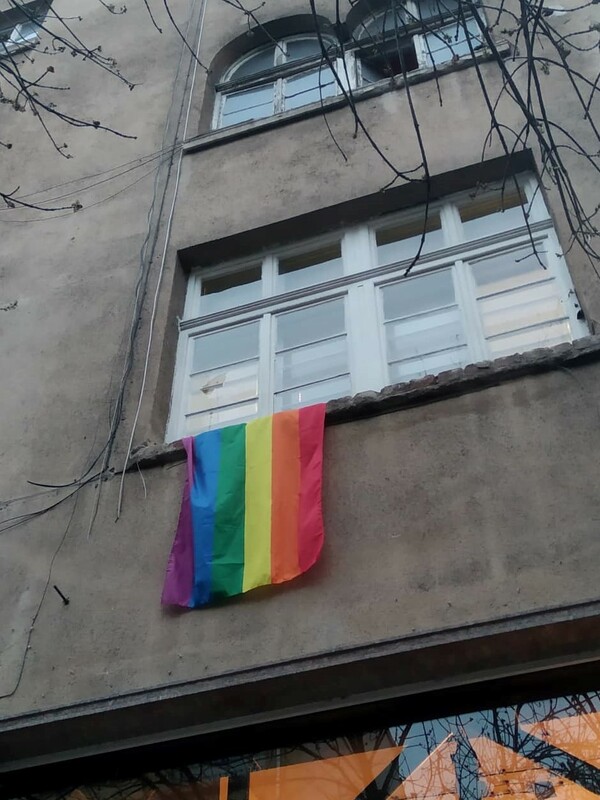 „We are determined to continue our work towards building a safe space for the LGBTI community in Sofia“, the activists stated and reassured that they are taking more severe security measures. Meanwhile all of the Rainbow Hub’s activities such as support groups and consultations continue.